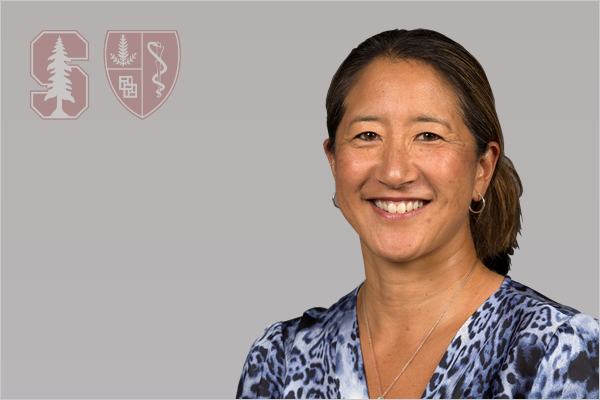 Physical therapy services are provided through Stanford Sports Medicine for all varsity athletes, as part of the multidisciplinary team that includes physicians, athletic trainers, sports scientists, and performance coaches. 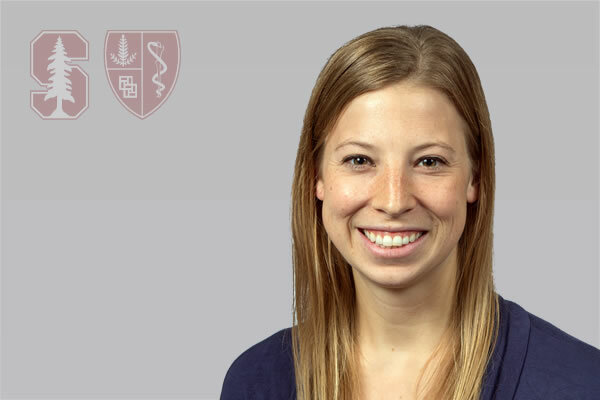 As experts in human movement, our physical therapists utilize biomechanical assessments, neuromuscular retraining, manual therapies, and advanced therapeutic technology to improve movement impairments and restore Stanford student-athletes to their highest levels of function. 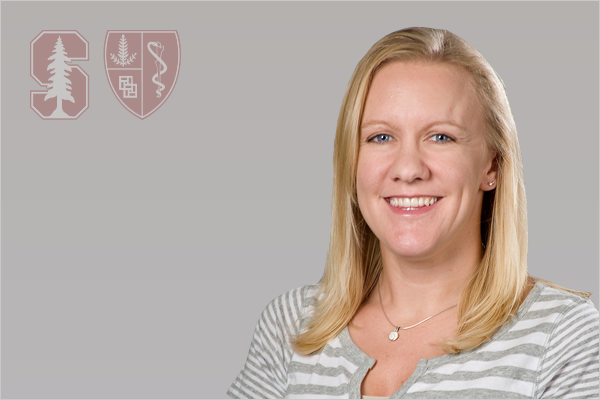 In collaboration with other members of the sports medicine team, their mission is to apply best practices in order to return athletes safely to sport. The physical therapy clinic is staffed by five physical therapists, who each hold advanced specializations and expertise in a wide range of clinical skills. 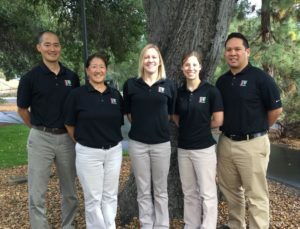 Collectively, this experienced group of clinicians is responsible for treating the university’s 900 varsity student-athletes across 36 athletic programs through direct referral from the team physicians. Along with the Human Performance Lab and medical clinic, the physical therapy clinic is located within the Lacob Family Sports Medicine Center, on the bottom floor of the Arrillaga Center for Sports and Recreation. During the academic year, the clinic is open Monday through Friday, 8:00 a.m. to 6:00 p.m. 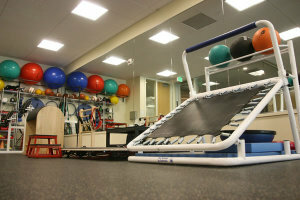 The Lacob Family Sports Medicine Center is located in the basement of the Arilliaga Center for Sports and Recreation and is home to the Sports Medicine Clinic. 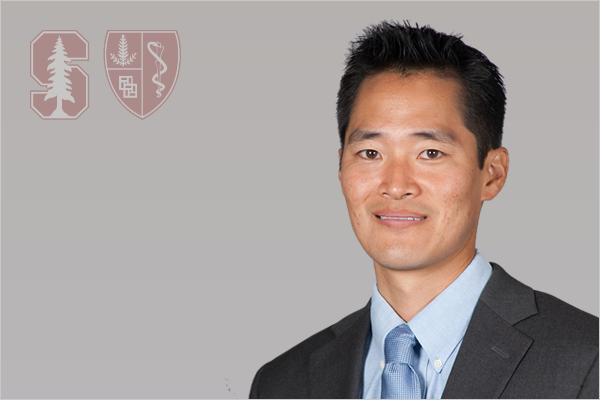 Staffed by our team physicians, physical therapists, and sports scientists, the Sports Medicine Clinic allows for the evaluation and rehabilitation of Stanford student athletes when indicated. 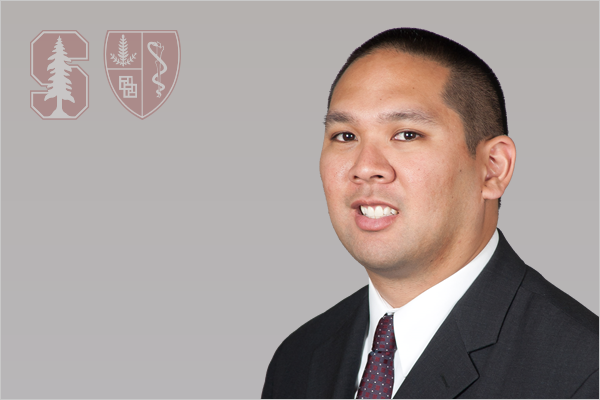 The clinicians in the Sports Medicine clinic work closely with the athletic trainers at Stanford to provide comprehensive care for all Stanford student athletes.